How to Use a Conductor's Baton. 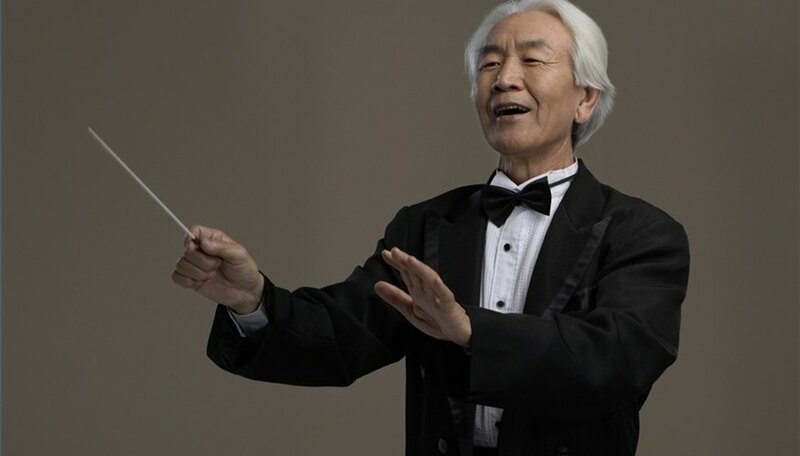 We've all seen conductors waving batons and directing musical performances with enthusiasm and apparent ease. They cue and coordinate the musicians and seem to pull the notes right out of the instruments with the tip of their batons. The conductor's baton remains useless, however, unless the conductor knows how to use it correctly. Look at the time signature of the music to determine the number of beats per measure. The top number of the time signature indicates how many beats per measure. As a result, a 2/4 time signature means two beats per measure and 4/4 indicates four beats per measure. Scan the music, looking for changes in the time signature and tempo. The tempo may range from extremely fast to extremely slow regardless of the time signature. Stand where all the musicians can clearly see you. If you're short, you may want to stand on a raised platform. Hold the cork end of the baton between the thumb and forefinger of your right hand although you may use your left if you're left-handed. Extend your elbow to allow free movement and hold your hand slightly higher than your wrist. Focus on the tip of the baton, using it as an extension of your right (or left) arm. Use the baton to keep and count the beat. A 2/4 or 2/2 time signature calls for a downward swoop and an upward swoop of the baton. Move the baton down, to the right and upward for a 3/4 time signature. Swoop down, to the right, to the left and back up for 4/4 time. Keep the beat with the baton hand only. Use your other hand to indicate musical entrances, loudness or softness, crescendos and other musical expressions. Learn and practice simple time signatures like 2/2, 2/4, 3/4 and 4/4 before attempting the compound time signatures. Don't tap your foot, especially if you're standing on a podium because the sound may carry and distract the performers and the audience. Keep the beat with your hands only.